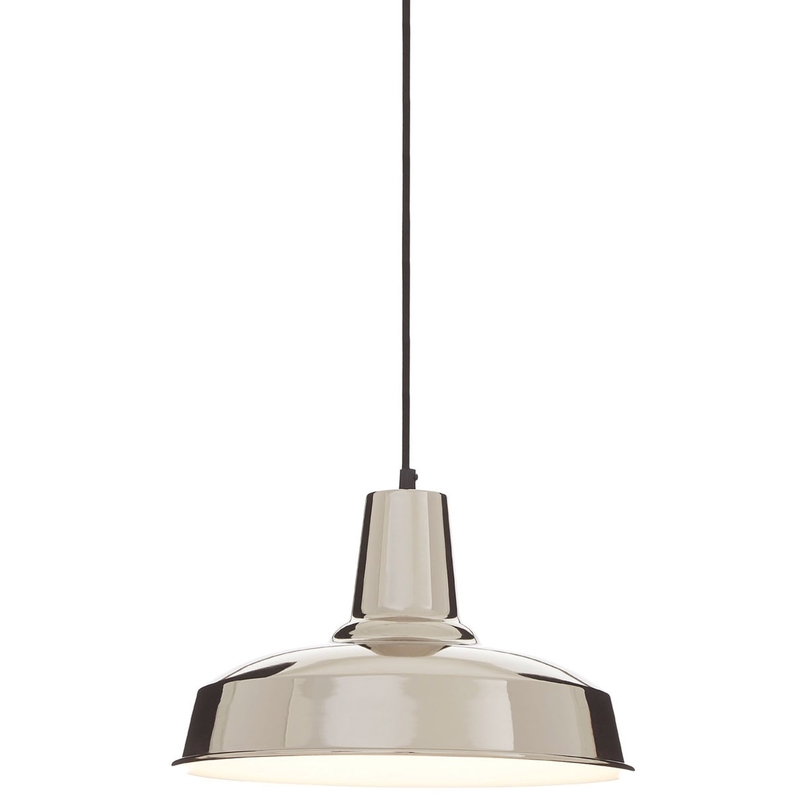 We are very proud to introduce this magnificent Silver Iron New Foundry Pendant Light. This pendant light has an incredible design that'll be sure to stand out and impress, whilst creating a warming and welcoming environment in any home. The iron material and silver colour makes this piece look very eye-catching as well as very modern.